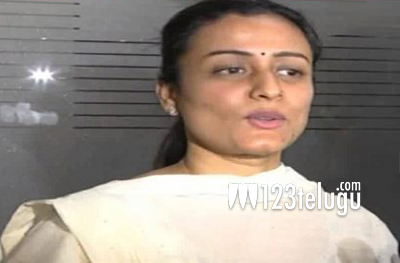 Mahesh Babu’s wife and former actress Namrata today met Telangana minister Jupally Krishna Rao and discussed about the developmental plans for Siddapur village in Mahabubnagar. It is well known that Namrata recently visited Siddapur to study the village requirements. In her meeting, Namrata requested the minister’s help to provide infrastructure for the developmental works to be carried out by Mahesh Babu. Speaking to media, Namrata vowed to turn Siddapur a model village in entire Telangana. Minister Jupally assured government’s help in Mahesh’s efforts.